We have had this stroller for just over 11 months and we have been very happy with it. I took off a star because we go on public transportation a lot and have to fold it and open it a lot and it started getting stuck/jammed every so often, I realized that you need to be sure to put the seat all the way up before folding but we still have problems every so often. Modern design, easy to fold up and user frenidly. 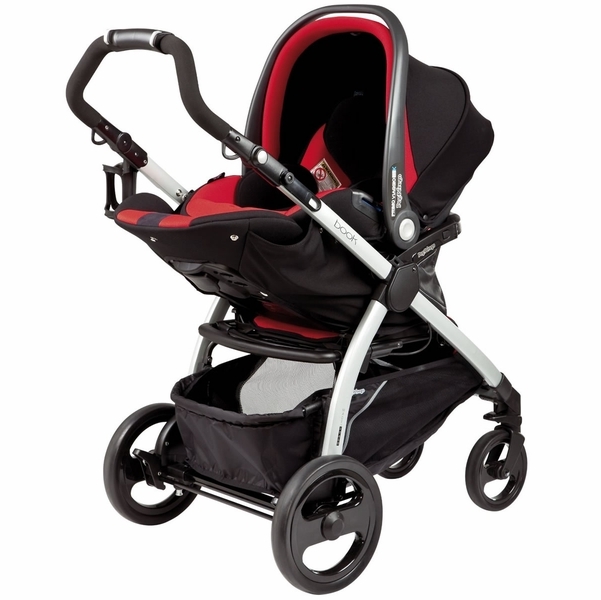 I love PegPerego from my previous experience, after purchasing Book stroller I love them even more. 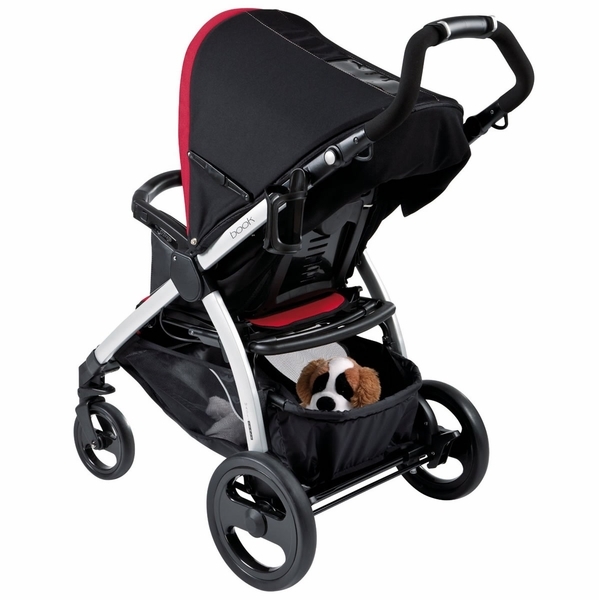 I hav bugaboo, but the stroller was too bulky and the seat was very uncomfortable for my son. So, I sold it and purchased Book. Easy to fold, to maneuver , has a huge basket, and lots if seating area. Even my older one (5 years old) can fit . Thanks PegPerego for making my dreams come true, making Book stroller. 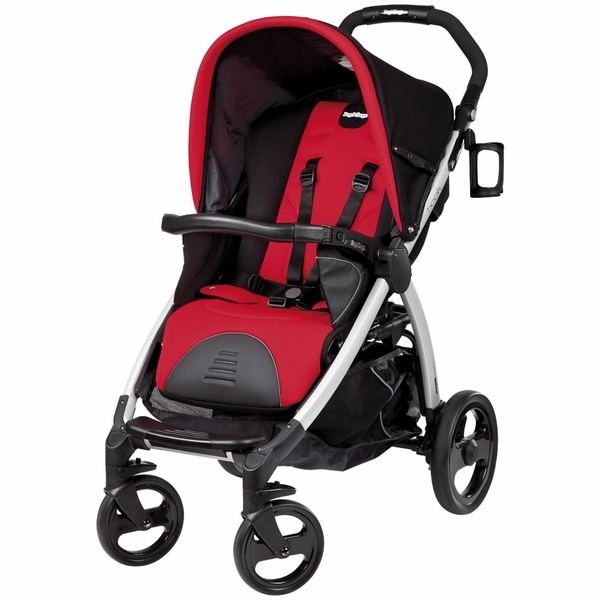 The Peg Perego 30/30 is the older model of Peg Perego car seats. Will the newer 4/35 model fit this stroller? 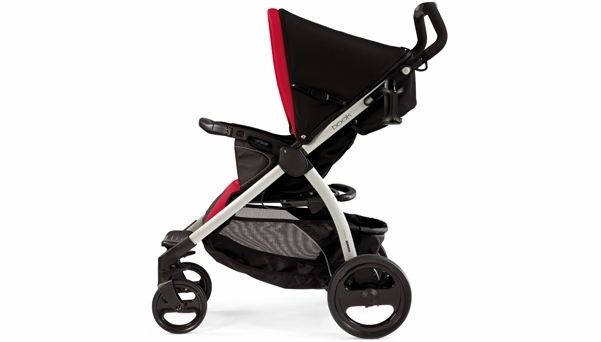 per Peg Perego: Travel System-compatible with the Primo Viaggio SIP 30-30 and Primo Viaggio 4-35. 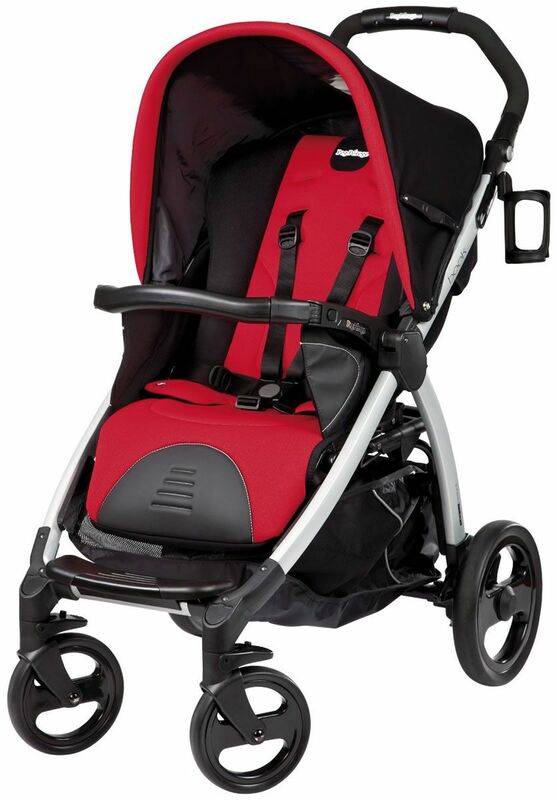 The car seat can be attached directly to the stroller's retractable anchors, without adapters. 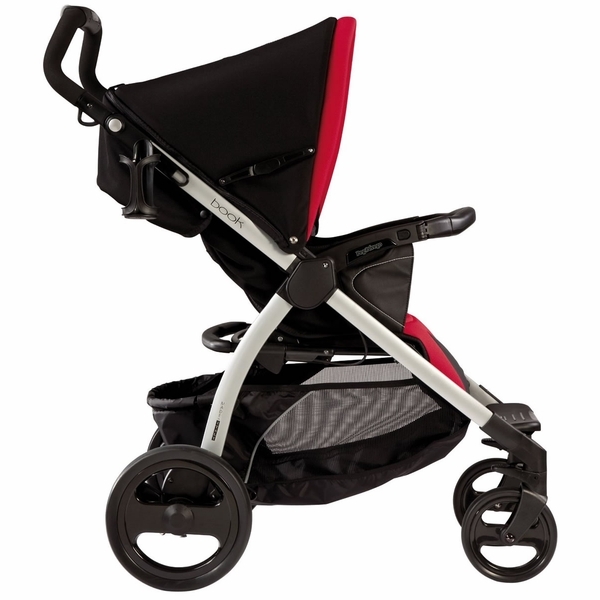 Travel System Travel System-compatible with the Primo Viaggio SIP 30-30. The car seat can be attached directly to the stroller's retractable anchors. Easy Close Innovative design allows for quick and easy fold that closes inward, always keeping upholstery clean. Compact Fold When folded, the Book is extremely compact and stands alone. Easy Drive Wheels with ball bearings and suspensions allow for 360 degree agility and less effort in pushing. One-Piece Handle Allows for easy push with just one hand. Adjustable Handlebar Adjustable handlebar can be modified to fit parent's height preferences. 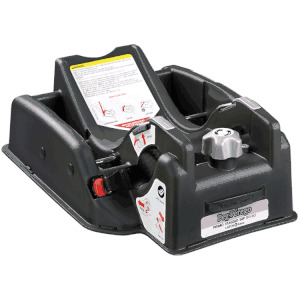 Smooth Ride Lockable front swivel wheels with independent "one-step" rear wheel brakes. Aluminum Strong, lightweight aluminum chassis. Recline Deep, recline with two-position footrest. Bumper Bar Front bumper bar hinges open for easy access to child. Basket Large, practical and easy-loading storage basket that holds all of the necessities. Large Hood Keep your baby covered with the large hood that includes a window with UVA protection. Fashion Forward Upholstered with a variety of fashionable collections, in materials that will keep child comfortable. Fully-equipped with all the features, the Book proves to be a welcome addition to any on-the-go family. 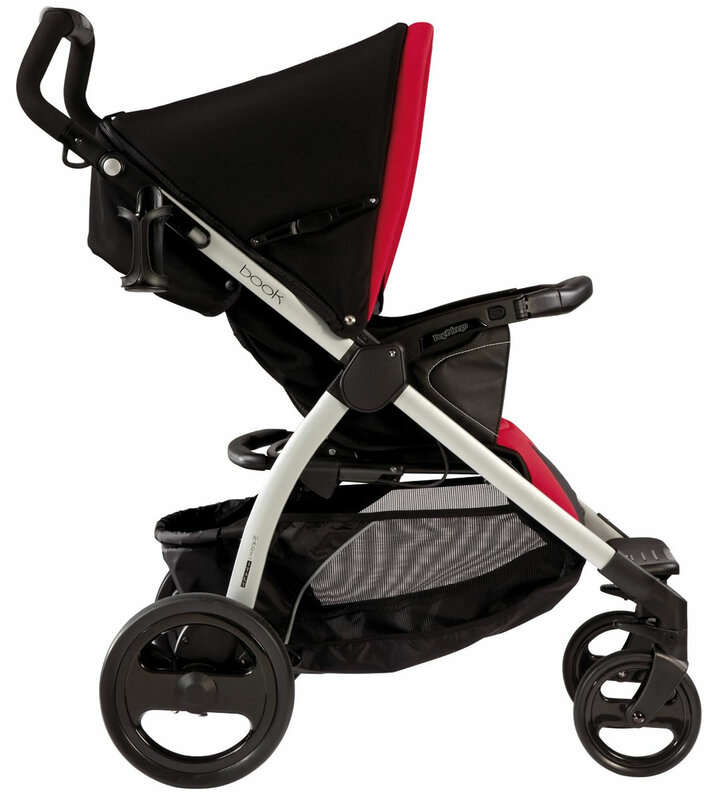 Retractable anchors located on the seat create a travel system that lets the Primo Viaggio SIP 30-30 easily attach to the stroller. Multiple recline positions ensures comfort for any child. 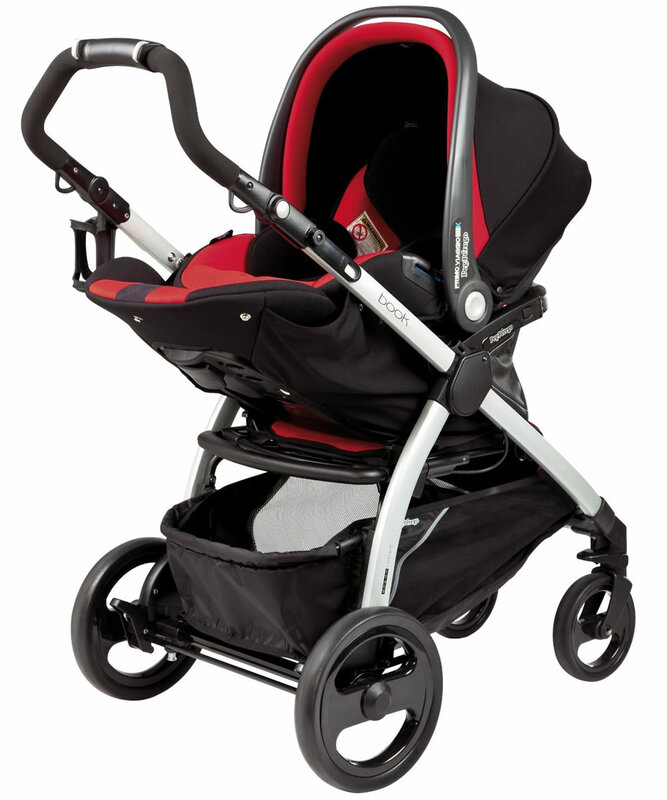 Large wheels with 12 ball bearings and a one-piece handle allow for minimal effort in pushing and maneuvering. A simple pull on the handle above the basket quickly closes the Book, making it easy to fold and take anywhere. Once folded, it can stand on its own. Not only does the Book possess an innovative fold, but it closes inward, always keeping the upholstery clean and protected. 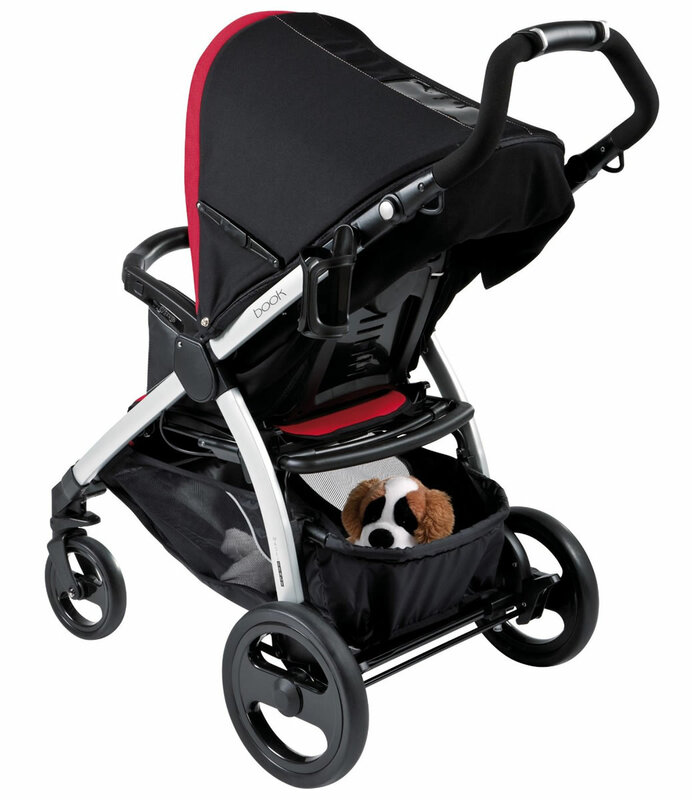 The solid handlebar used for folding also allows the stroller to be pulled like a trolley (perfect for parents on-the-go). A large, easy-loading basket adds to the practicality of the Book. Style, comfort and safety are key with the Book. 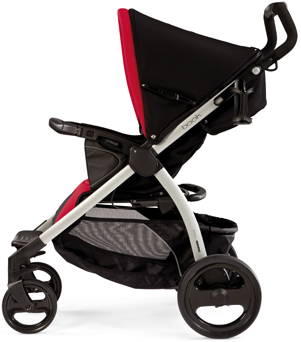 All new fabrics and colors are paired with the modern design of the stroller, creating a combination that is pleasing for both parent and baby. The Soft Fabric Collection combines two soft, yet hard-wearing jersey fabrics with a delicate lining. Matched with an all-black frame, the Nero Collection provides a classic and sophisticated look, with a ? "Pop" of color. The hood is equipped with a UV protected transparent window, allowing you to see baby, while keeping them safe from ultraviolet rays.